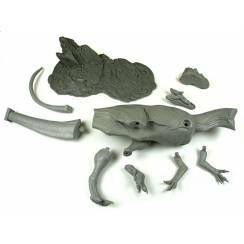 Model kits of Dinosaurs and other prehistoric animals by renowned Paleo artist Sean Cooper. All kits are very detailed. On request and extra charge we will have artists paint your model according to your ideas.